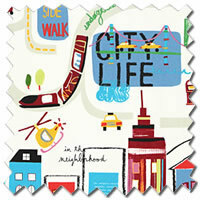 These city printed kids roman blinds feature colourful buses, helicopters, bicycles, taxis and buildings in red, white blue, yellow and lime green. 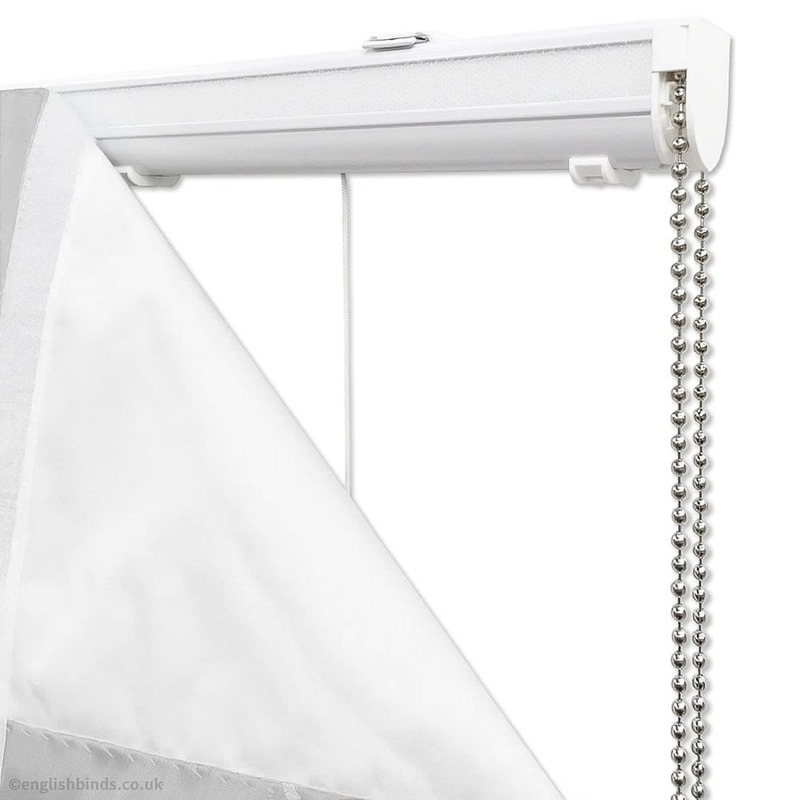 Easy to order online, very quick delivery and great blinds. Customer service very good. Will be using again. I purchased two blinds and I am very pleased with both. The website is easy to use and the measurements were spot on. 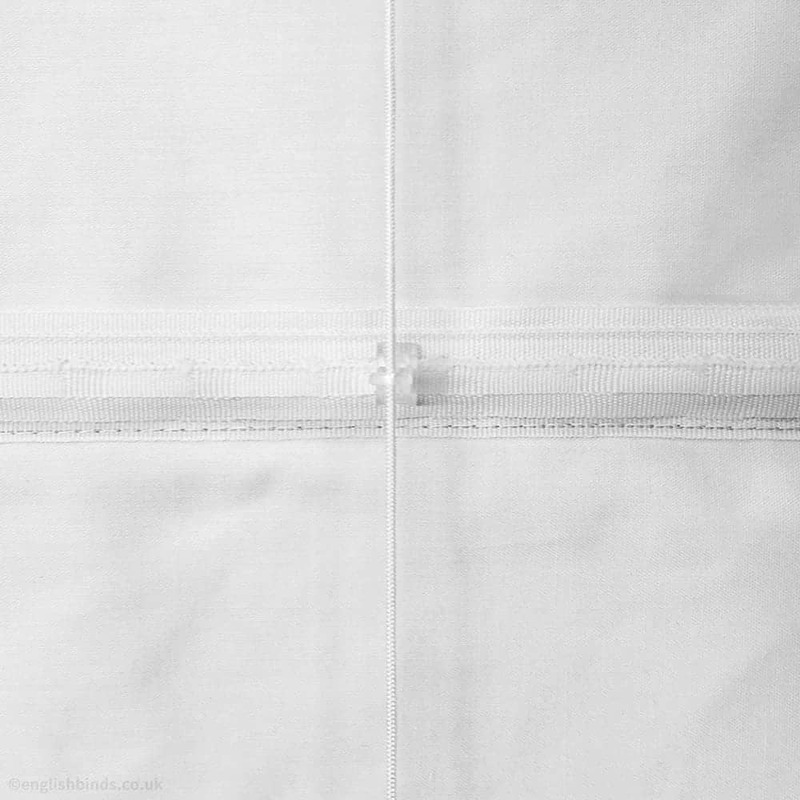 The mechanism and fabric are very good quality. Delivery was before the estimated date and communication was excellent. I wouldn't hesitate at choosing English Blinds again. Friendly and helpful. Speedy delivery. When there was a problem with me measuring it wrong it was dealt with very promptly and efficiently.